Vice Ganda officially outperformed herself once again. Her Metro Manila Film Festival entry Fantastica has set a new record as her biggest movie ever. 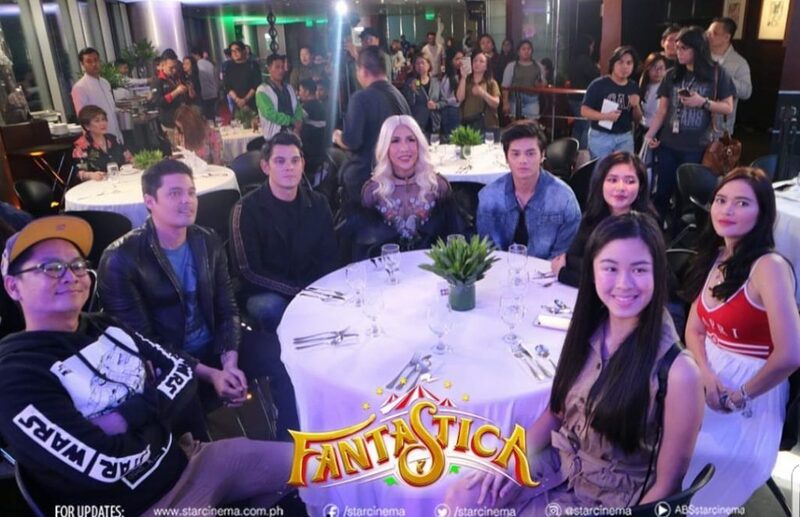 Star Cinema and the stars of fantastica held a thanks giving party last night. Hence they officially announced Fantastica is now Vice Ganda’s highest grossing movie. To celebrate this new milestone they held a thanksgiving dinner with all the cast and crew. 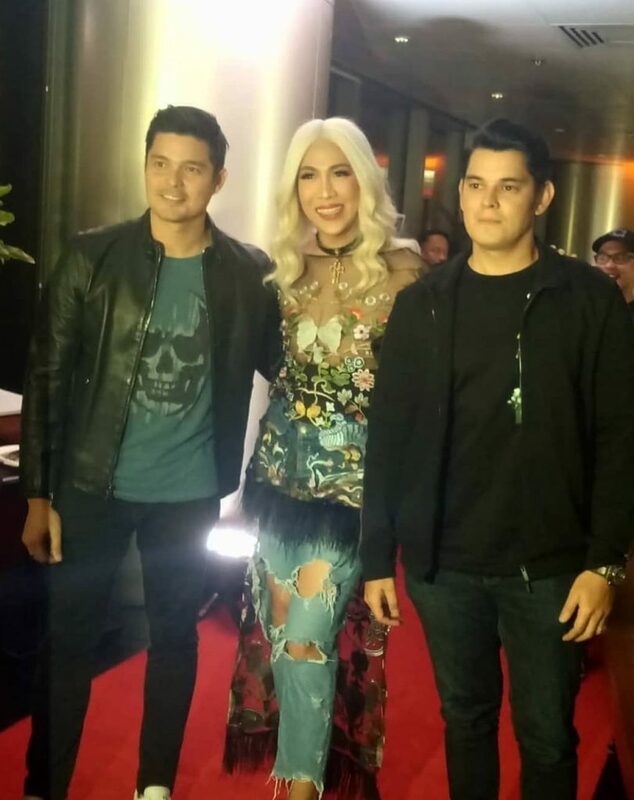 Film leads Vice Ganda, Dingdong Dantes, Richard Gutierrez walk the red carpet at the #FantasticaThanksgivingParty! Fantastica earned a total of P596million worldwide . Vice former top grossing movie was the Revenger Suad which earned P571 million in 2017. 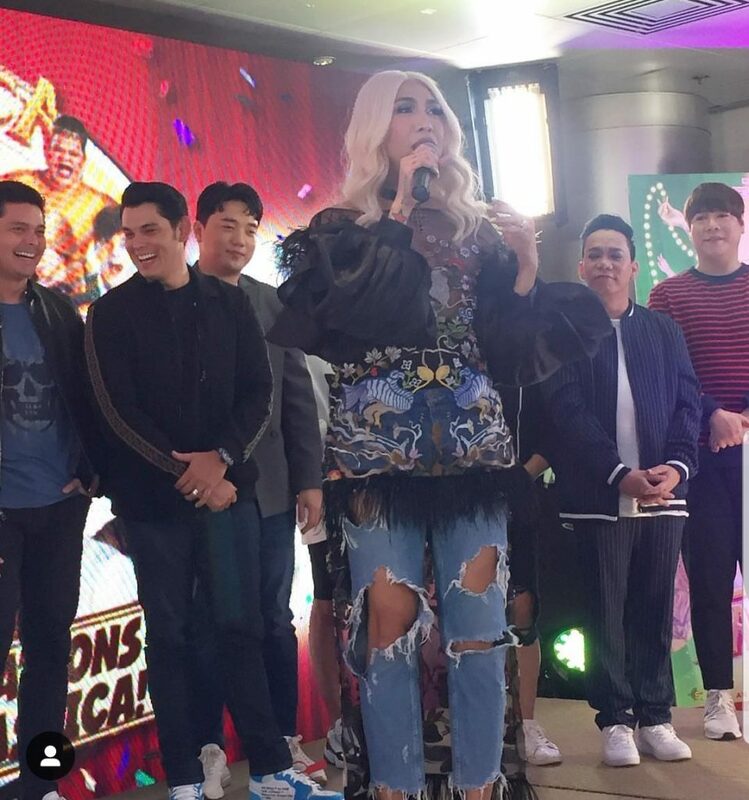 Vice Ganda credited the fans of her co-stars for the movie’s success. 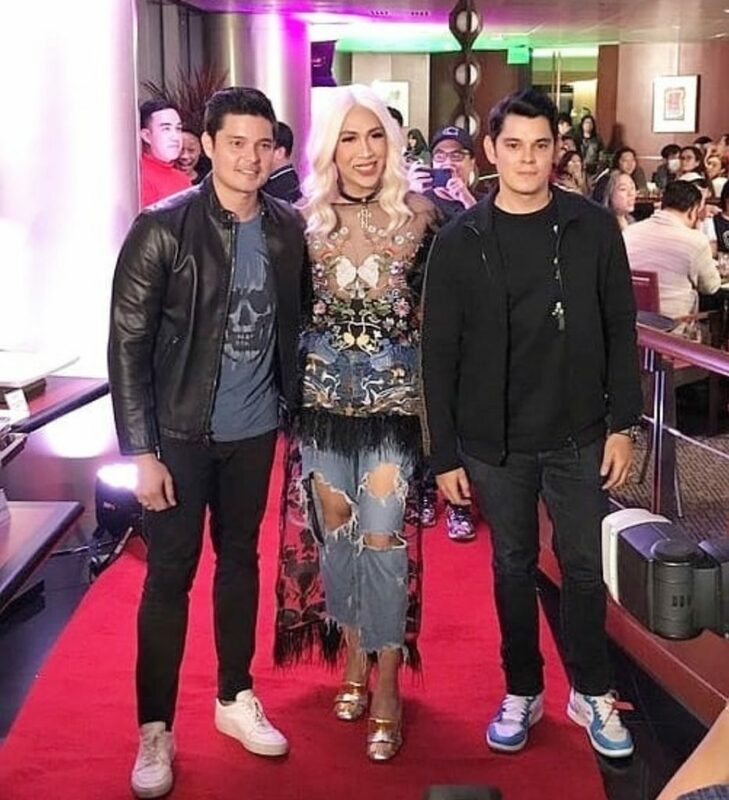 Furthermore, It was the first time Vice Gand worked with Dingdong Dantes and Richard Gutierrez. He also casted 3 kapamilya love teams. Loisa Andalio and Ronnie Alonte, Maymay Entrata and Edward Barber, and Kisses Delavin and Donny Pangilinan.